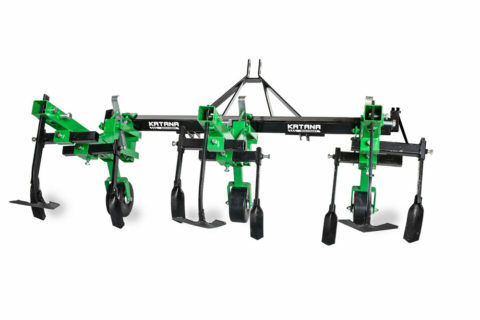 Stone burier is a 3-point linkage mounted tiller and cultivator. 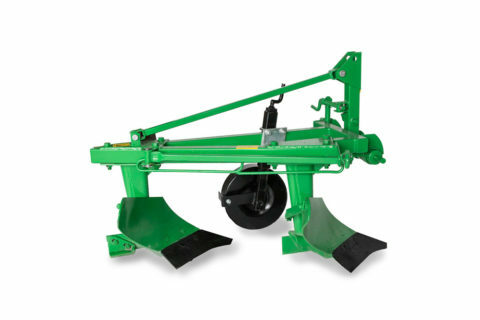 Its blades bury stones and debris at a depth of 10-15 cm and cover them with tilled, fine soil afterwards levelled by the roller. Such well-prepared ground is ready for seeding grass or laying turf rolls. It is also perfect for seeded vegetables and fruits providing well tilled and aerated soil bed at one pass of the machine. Doing all three activities at one pass provides savings on time and fuel allowing better resource allocation. 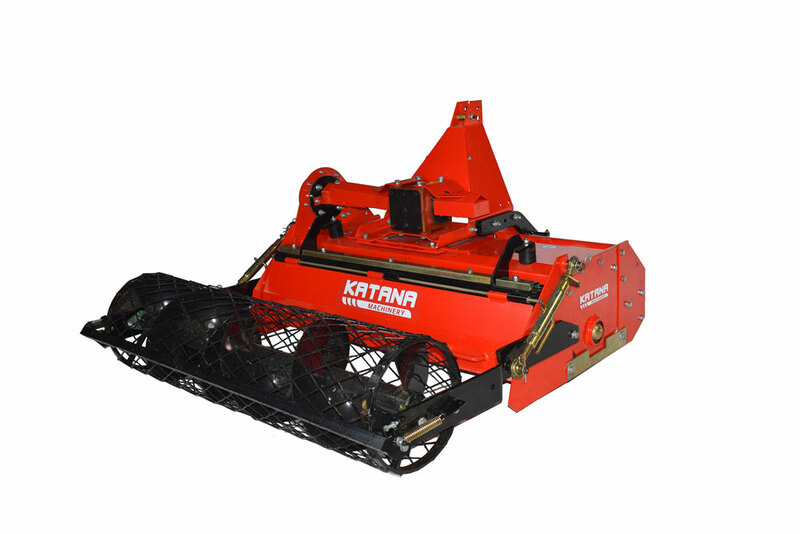 Stone burier may be used for ground with plants which are then mulched and mixed with soil turning them into natural fertilizer. 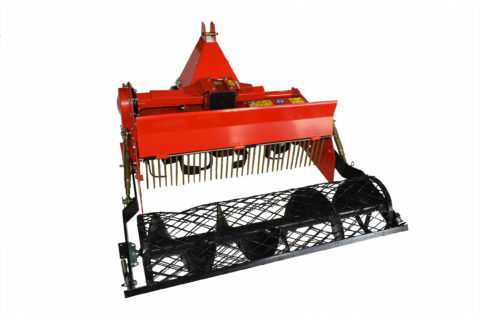 It’s a true all-in-one piece of equipment for seeding preparation.